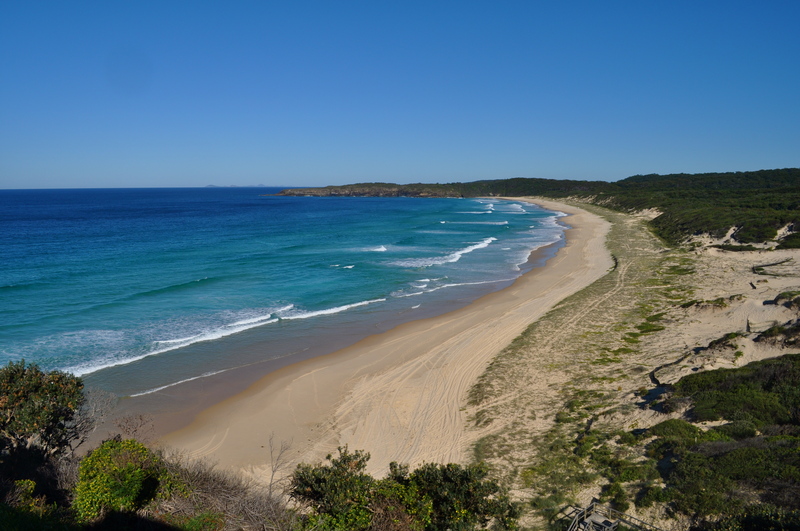 The South Coast: Whales, Wineries, and Walks, Oh My! 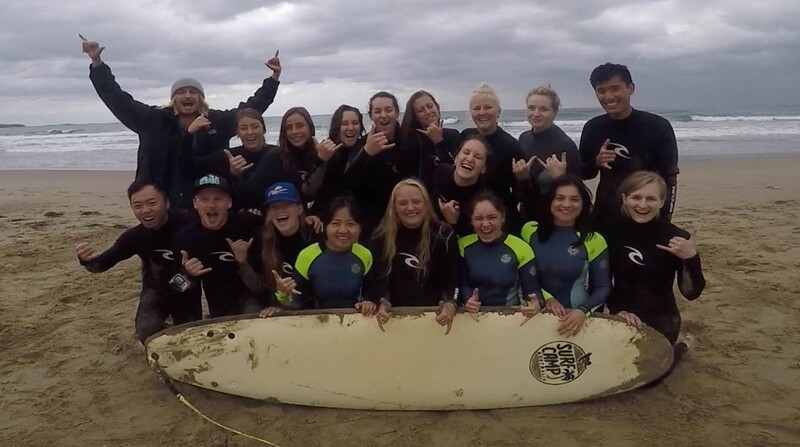 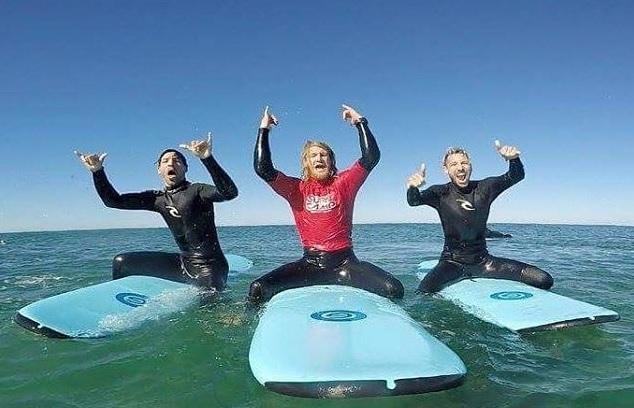 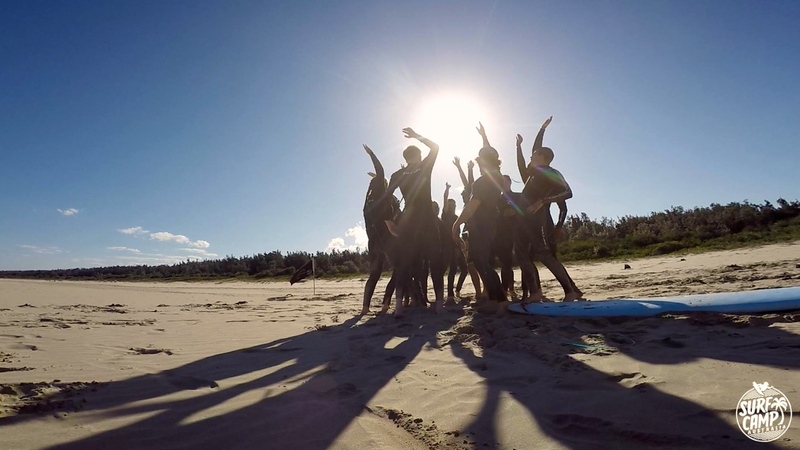 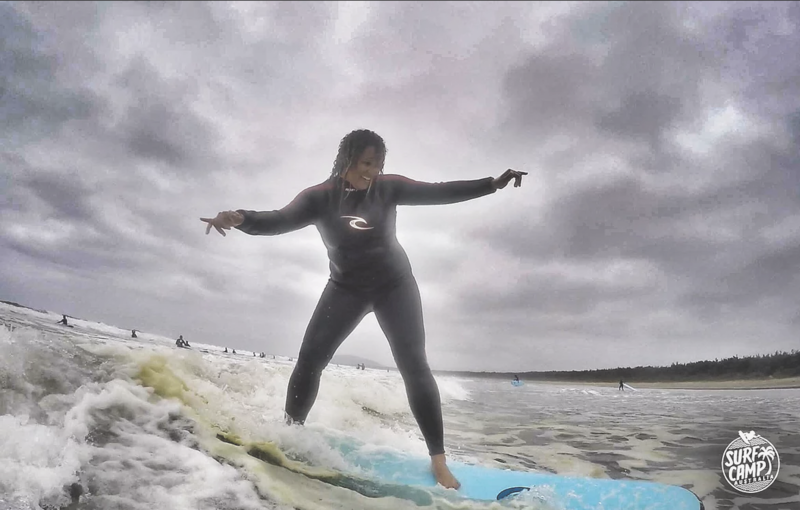 Christmas and New Years Surf Camp Specials! 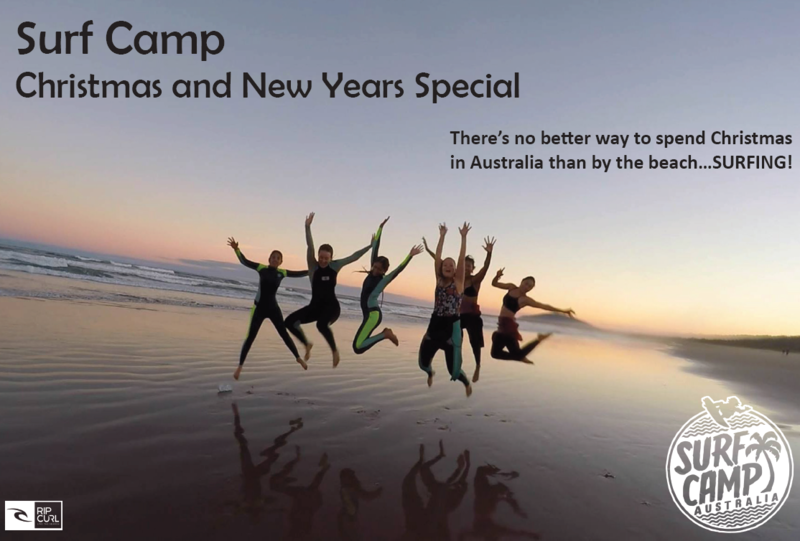 Happy Holidays from Surf Camp Australia: Seven Day Christmas and New Year Camp! 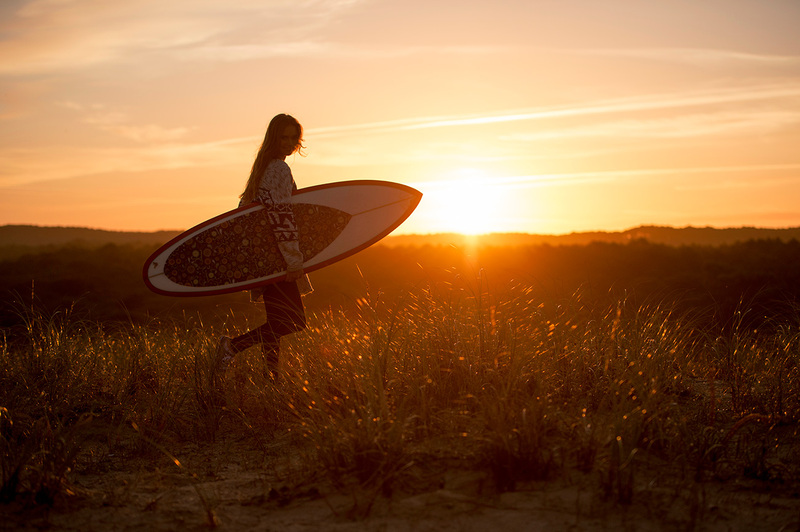 Launch into Summer: $50 off!